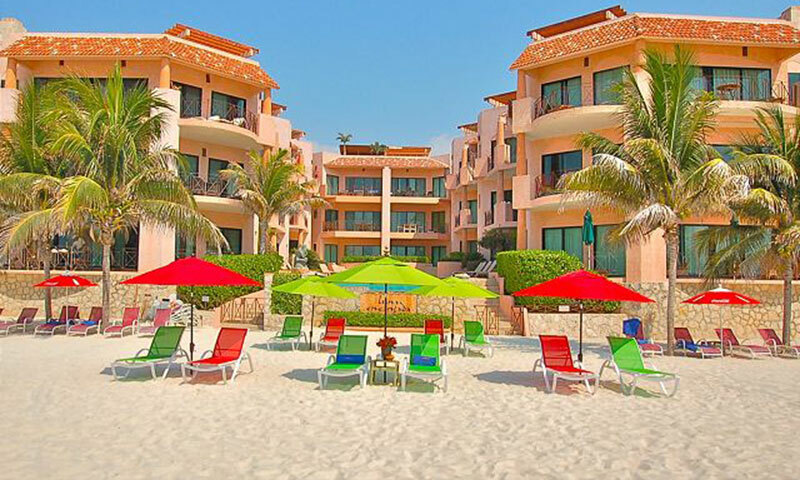 Located on a prime beach front spot one block east of 5th Avenue (La Quinta) in central Playa, Luna Encantada has quickly become a perennial favorite among visitors the area. 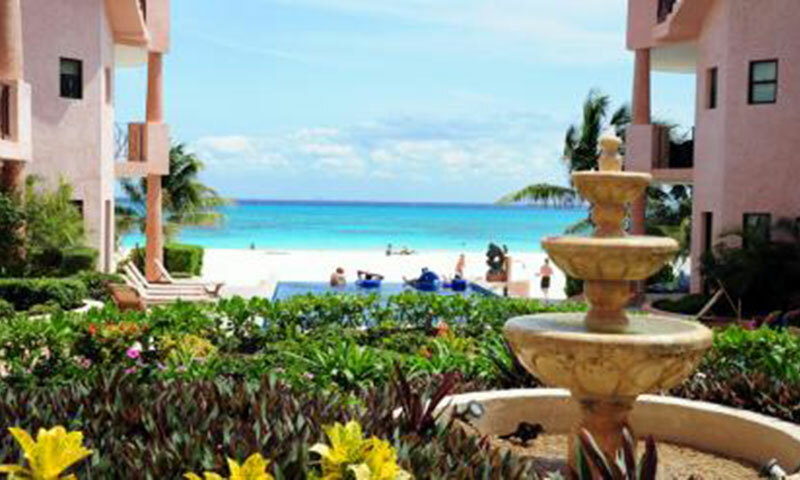 The U shaped building has 24 units with a guest use only infinity pool that appears to magically merge with the turquoise waters of the Caribbean Ocean. 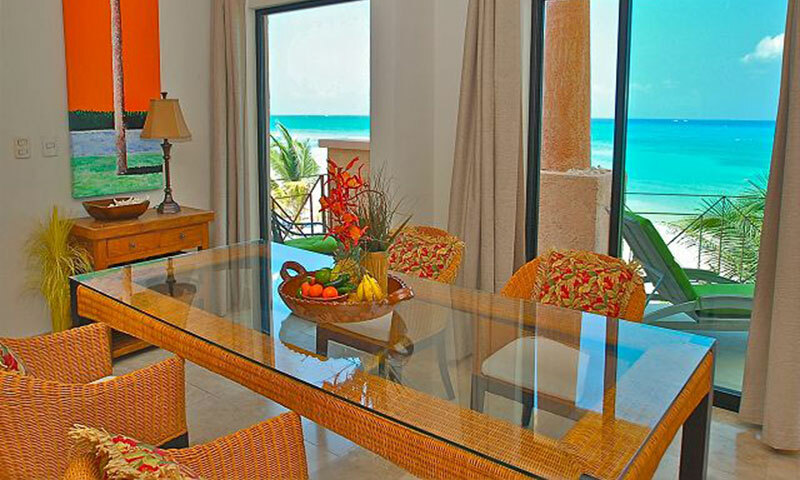 All condominiums in the Luna Encantada complex have ocean views and deluxe finishes including stone floors, granite countertops, central A/C, satellite TV, full kitchens, balconies, and washer/dryers. Please check individual listings for specifics. Important note - The C and D buildings are directly on the ocean with unobstructed views. All the number 3 condos are penthouses with spectacular private roof decks. 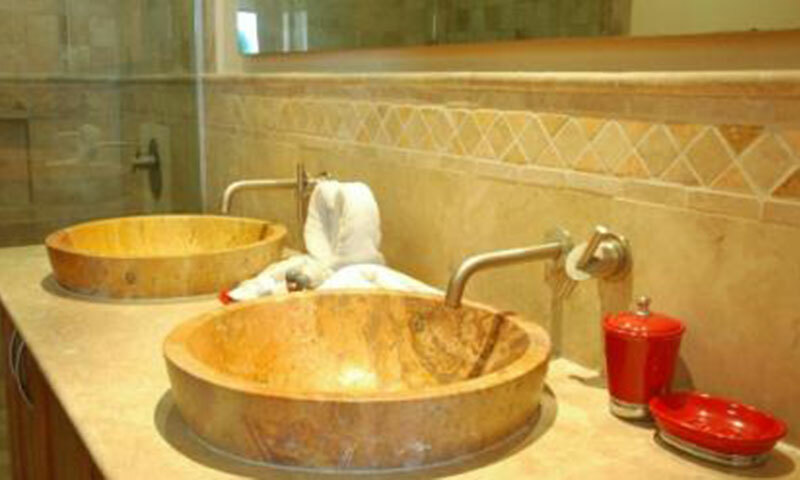 Luxury accommodations and great location are a prime reason these vacation homes book quickly at peak times of the year. Mexico at it's best! Located in the deluxe Luna Encantada condo complex this gorgeous penthouse unit, with its own private roof deck, cannot be described in words! 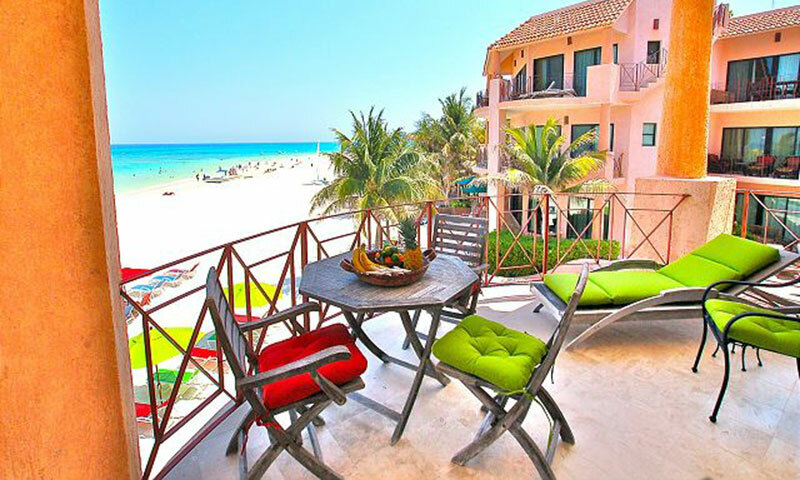 Bask in luxury at "Casa en la Costa", a gorgeous new condo located in Playa del Carmen's newest and best located condo complex, Luna Encantada. 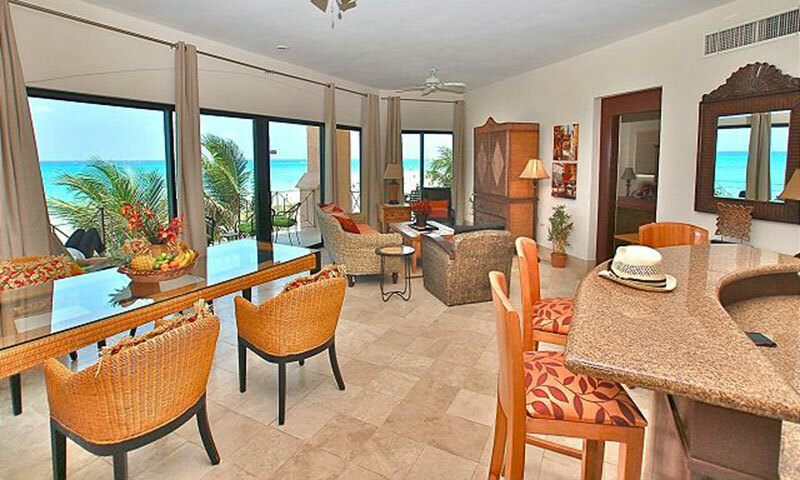 Enjoy stunning views of the famous Caribbean and Playa's gorgeous white sand beaches, take a dip in the refreshing Infinity pool, or stroll the famous 5th Avenue shopping and dining area. 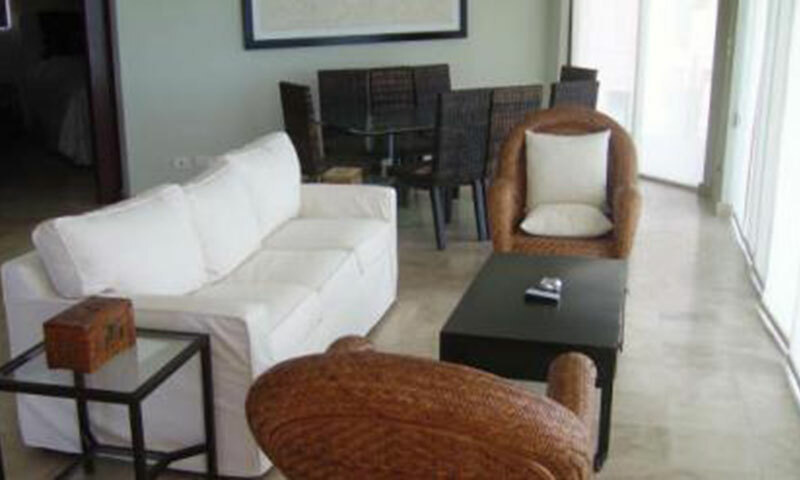 Come and enjoy the stunning beauty of the Caribbean in a luxury condominium with unparalleled views of the ocean. 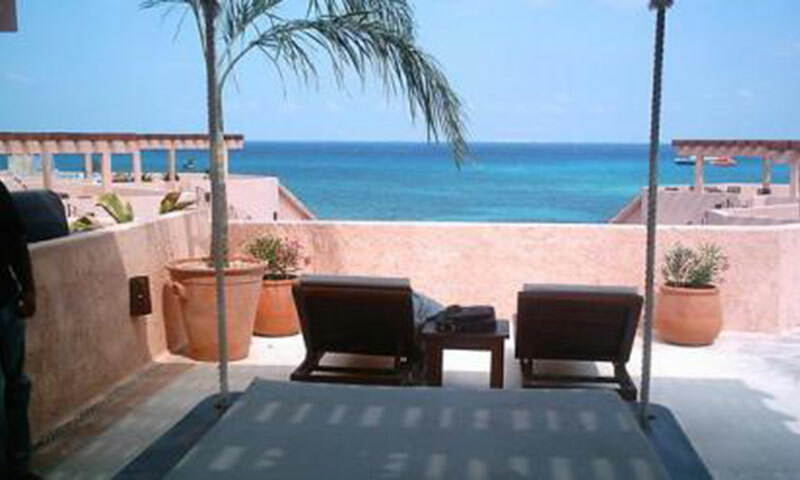 Luna Encantada C2 is a second floor, direct ocean front 3 bedroom, 2 bath vacation home. Perfect for any group size! 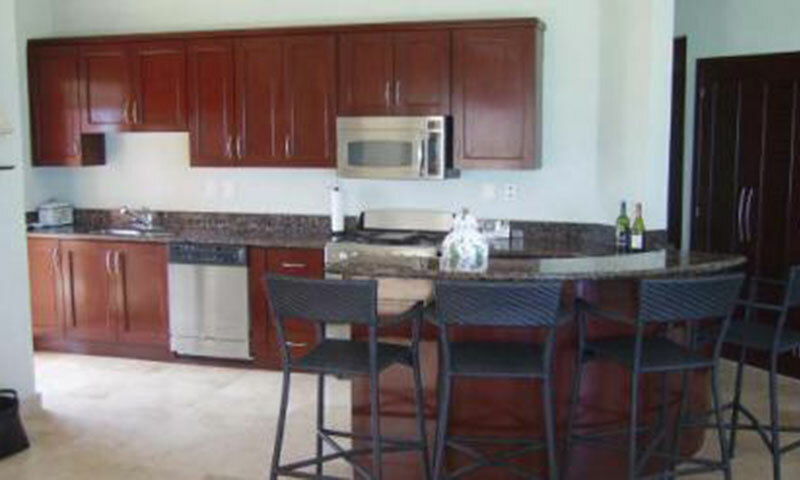 This comfortable, ground-floor, 3 bedroom 2 bath deluxe condo is our most versatile unit. 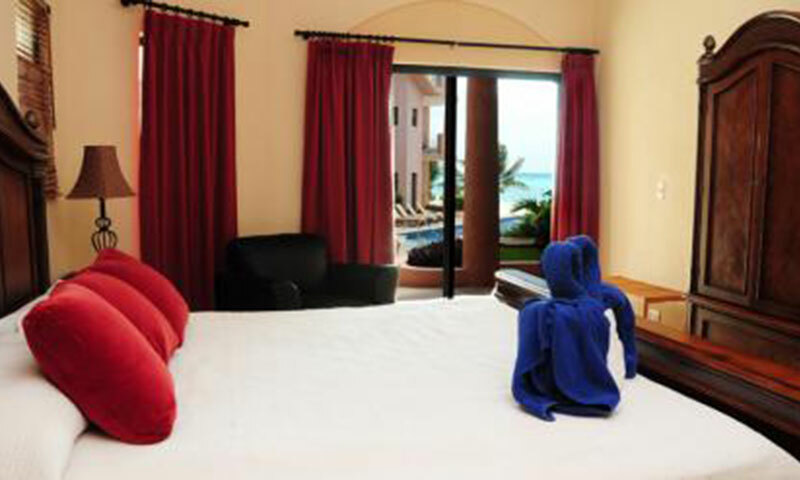 With lock off capabilities, the condo can be rented as a 2 or 3 bedroom unit, and with plenty of beds, it's perfect for families or couples traveling together. The G3 penthouse condo is one of the only two bedroom penthouses with a private roof deck in the complex. 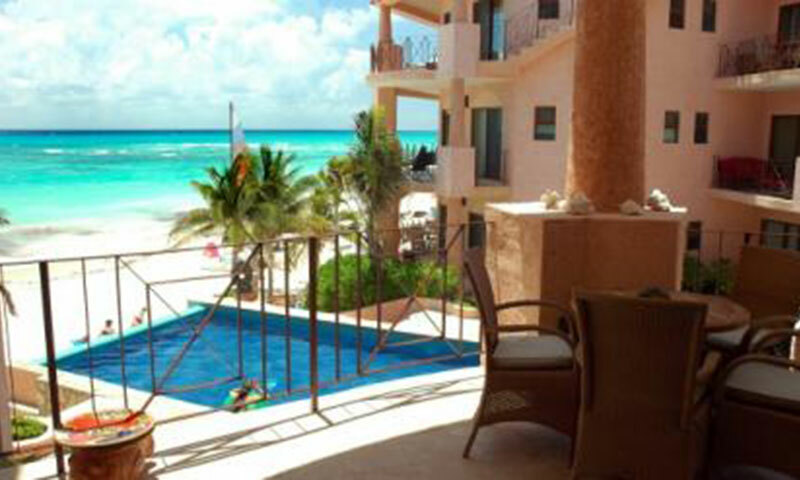 Situated in the center of the complex, the condo has absolutely outstanding views of the ocean over the pool.